Regardless of your role within an organisation, its important that you understand how well its performing on an economic level. 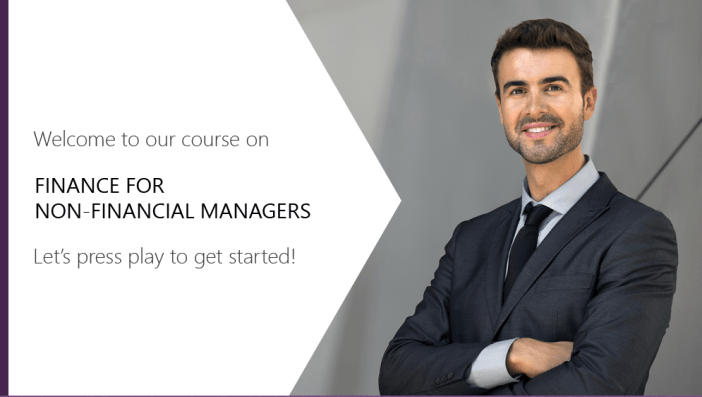 This module explores the basic elements of an organisations accounts, including how its trading activity is recorded on the Profit and Loss Statement, how those figures are then adjusted to reflect the amount of cash generated in the Cash Flow Statement and how the final numbers appear on the Balance Sheet. Explore the basic elements of an organisations accounts, including the Profit and Loss Statement, the Cash Flow Statement and the Balance Sheet.